Uma Nair Davies BDS DPDS - Dentistry and Facial Aesthetics practitioner. Uma qualified as a dentist from The University of Glasgow in 1991 and gained her Diploma in Dental Postgraduate Studies Bristol. 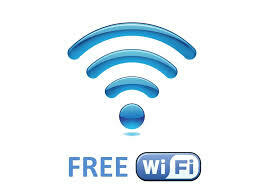 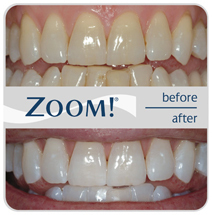 As well as providing all aspects of general dentistry, Uma also has special interests in the Six Months Smiles orthodontic treatment, facial Botox treatments and teeth whitening, both home whitening and the Zoom laser system. 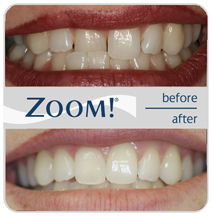 Uma has been treating patients in Bristol from 1995 and joined The Redland Road Dental Practice in October 2011. 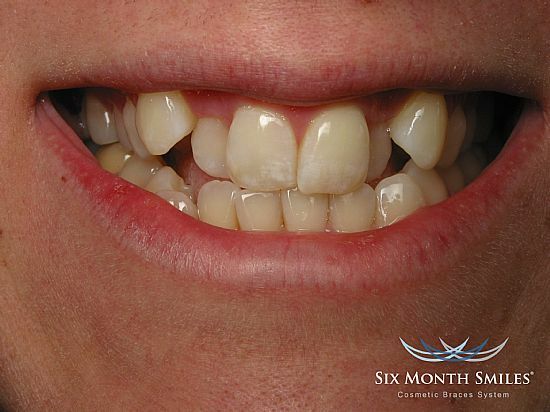 Before Six Month Smiles treatment. 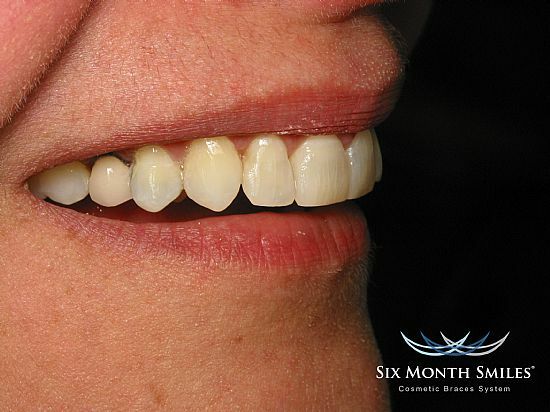 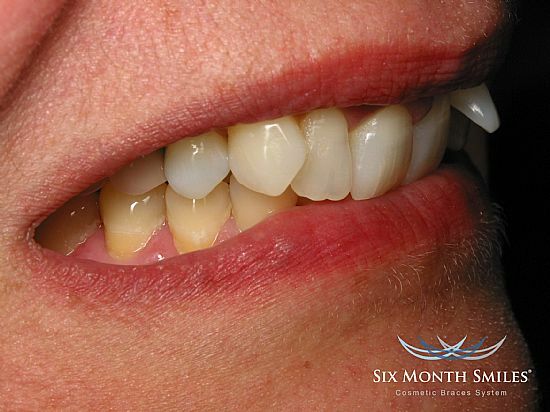 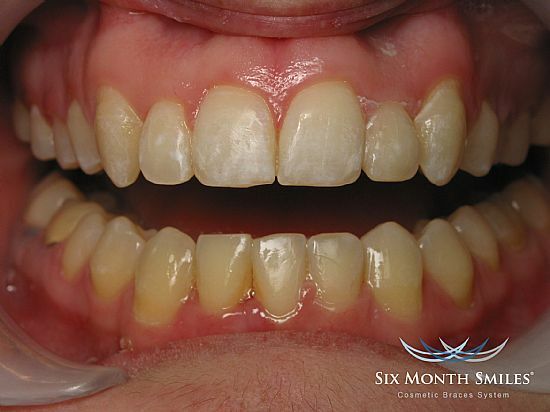 After Six Month Smiles treatment.